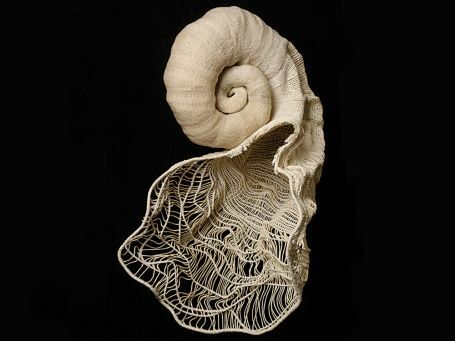 Hawaii Craftsmen is happy to announce the 2014 biennial Fiber Hawaii exhibit will take place in November 2014 at the Honolulu Museum of Art School Linekona Gallery. Opening Reception: Thursday, November 6, 2014. 5:00 - 7:00 pm. This year we are also challenging entrants to be inspired by a work of art in the Honolulu Museum of Art collection. This “Inspired” challenge is an optional theme. Pick a textile, sculpture, painting or any other work that inspires you and create a piece “in, of or about fiber” based on that inspirational piece. Sara Oka, Honolulu Museum of Art textile curator, is offering a special “behind the scenes” tours of the textile collection in June. 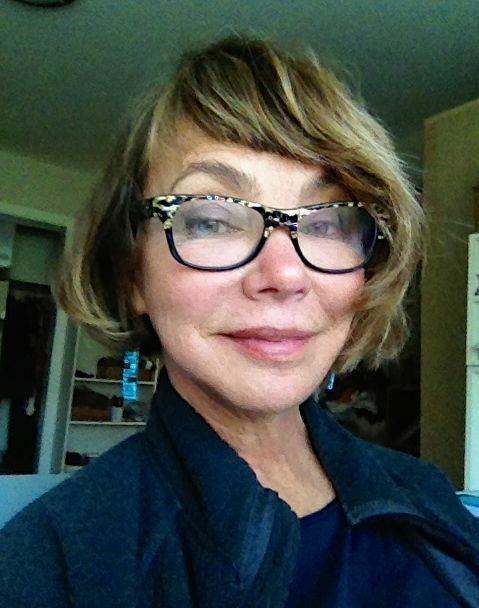 This year's juror is Carol Shaw Sutton, a sculptor and installation artist specializing in fiber and textile processes. Shaw-Sutton has been exhibiting her work in museums in the United States and internationally since the 1970's including museum exhibitions in Switzerland, Germany, Italy, France, Japan and Canada, as well as New York, San Francisco and Los Angeles. Her work is included in major museum, corporate and private collections worldwide such as The Oakland Museum of Art, The San Francisco Museum of Fine Arts, The University of Lausanne, Switzerland, The Charles A. Wutsum Museum of Art, New York, The Mint Museum, North Carolina and Jean Lucrat Center for Tapestry, Switzerland.